With summer just around the corner, everybody is booking or making plans of where to go and where not to! 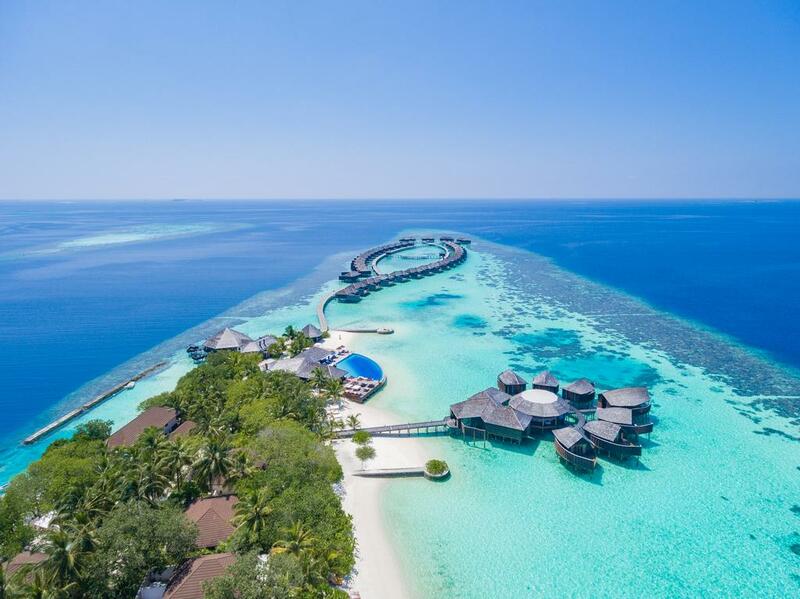 The Maldives, being the most romantic place on earth and the sunny side of life, tons of tourist have the question of which Maldives Island would be the best, as there are more than 105 resorts to choose from! 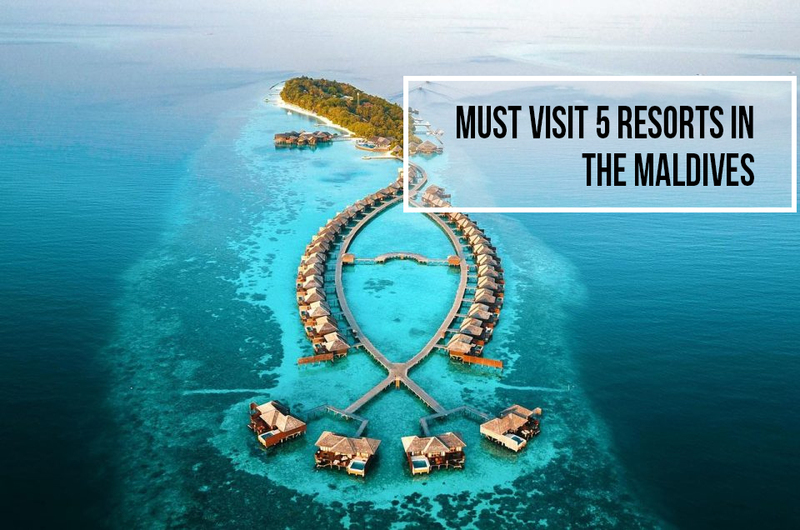 So, from Aspire Heavenly Holidays, we have selected top 05 resorts in the Maldives and the reasons why you should visit these resorts! Mesmerizing and magnificent Sheraton Full Moon Resort and Spa offers over 176 guest room from beach cottages to over water villas, decorated in tropical style. This 5 stars rated resort is only 15-20 minutes away from Velana International Airport. The tropical nature of the Island with palm trees and white sandy beaches surrounded by Turquoise lagoon provides with the perfecting setting and privacy. 7 Restaurants and bars with a Spa and playground will keep the guests happy and content. Also, Staffs can converse in Chinese as well! This property is rated as 8.5 for couples as per booking.com. At last, everyone reviewed the property as amazing, friendly staffs, helpful and excellent services as per Booking.com, also, while looking at the reviews of Tripadvisor.com people have listed this property as Great Bucket List Trip of All Time, Absolute Paradise etc and were really happy about the cleanliness, design and excellent services. Amari Havodda is one of the places which is left untouched and is completely breathtaking. Surrounded by greenery and white powdery sand, Amari Havodda is private and secured! Even though the Island is located in GDh Thinadhoo, it is elegant and simplistic. Staffs from head to toe to give the best service for 24 hours. Guests can take up excursions such as Diving, play Volleyball and a FIT center is also offered. Boat excursions can also be arranged upon request while a herb garden is present in the island. Moreover, Amari Havodda is famous for snorkeling and diving. With a total of 120 villas, and free Wi-Fi all through the property, Amari Havodda is rated as 9.2 for couples according to booking.com! Lastly, Amari Havodda’s reviews are Excellent and Very Good as per Tripadvisor, guests especially recommend this property for Honeymooners. As per the reviews, Amari Havodda is luxurious, wonderful, clear waters but the corals look a bit sick a guest have commented! As per Booking.com guests reviewed the resort as everything was perfect and excellent, with a professional chef! This is a 14 hectare, private and luxurious island with 7 restaurants and bars while 3 outdoor pools, plus tennis courts, a spa, a dive center and a 24/7 gym is also offered. With Free wi-fi and room service available JA Manafaru is beautiful. Moreover, this property offers a marine research centre and a photography studio. The villas and rooms are also spacious and breathtakingly beautiful. Even though, its 70 minutes away via seaplane the snorkeling sites are much better than any other! Couples rated 9.3 for this property and the famous facilities include beachfront, bar, family rooms, spa and wellness centre etc. according to booking.com, while as per trip advisor this property is beyond perfection, amazing for its details, private snorkeling trip also, the dolphin sightseeing! 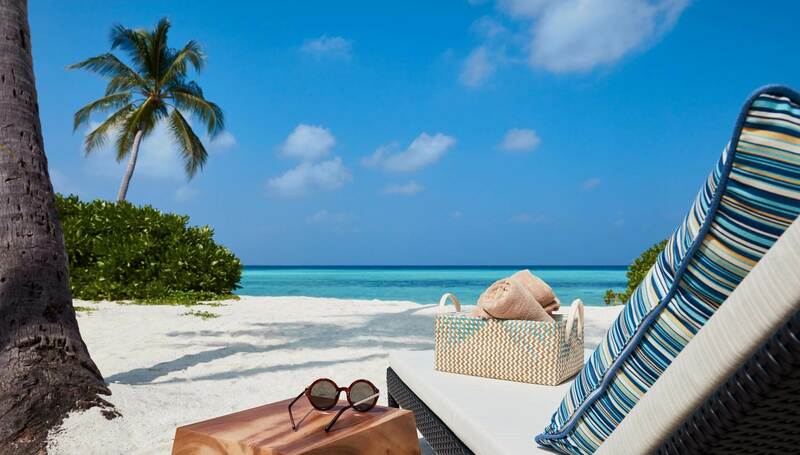 5 Star rated Lily Beach Resort and Spa is located in Huvendhoo, South Ari Atoll, Dhangethi. 25 minutes away from Velana International Airport via seaplane, this property is unique in its own way! With 2 outside pools, the villas are luxurious and can get free Wi-Fi through the property. Lily beach also presents 5 restaurants and is able to get Chinese Newspaper with Chinese cable channels and Chinese food. Also, Staffs are bilingual. Tamara Spa and over water-spa is available for therapies and rejuvenating. For recreational purposes, a tennis court and fitness centre is also offered. With complimentary snorkeling equipment being provided, programs can also be taken starting from Beginners to PADI certifier’s level. Best rated location in Dhangethi, for booking.com, is Lily Beach with ratings as 9.5 for couples. While, according to agoda.com guests reviews this property as tasty foods, fabulous beaches with an excellent reef. But as per expedia.com, Lily Beach is average, according to a guest review, nonetheless, other reviews are rated as excellent and perfect vacation escape, with friendly and excellent staffs, with comfortable bedding and welcoming too! 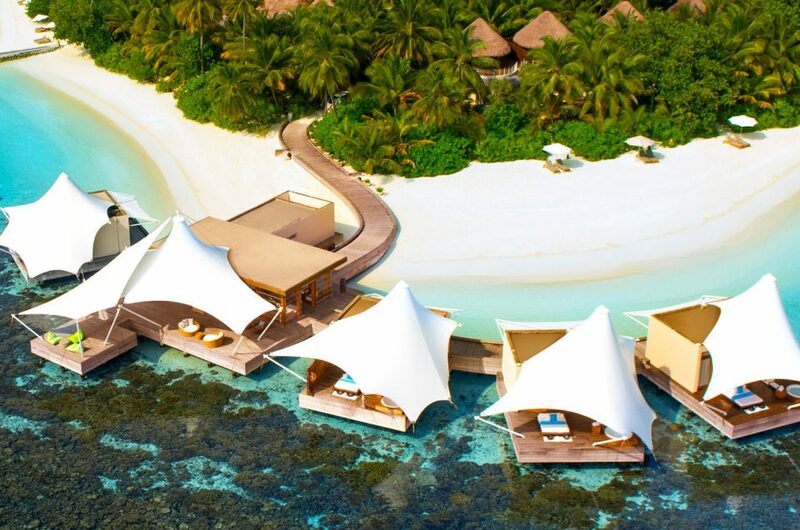 W Retreat and Spa Maldives is a 14 hectare private Island with 3 restaurants and an outdoor infinity pool. While International Menu is served at the ‘Kitchen’, barbecued foods are also available at the ‘Fire’. ‘Fish’ offers seafood and ‘SIP’ offers cocktails with assorted beverages. Excursions such as water sports, yoga and aqua aerobics are offered while a library is also offered for book lovers. 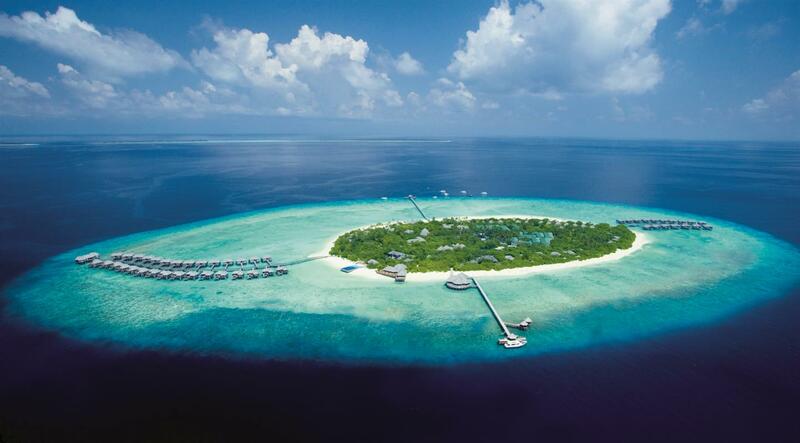 This island with beautiful great reefs is rated as 9.5 for couples as per booking.com. Located in North Ari Atoll, only 1.5-hour speedboat or 25 minutes seaplane ride from Velana International Airport where lounge access is also available. 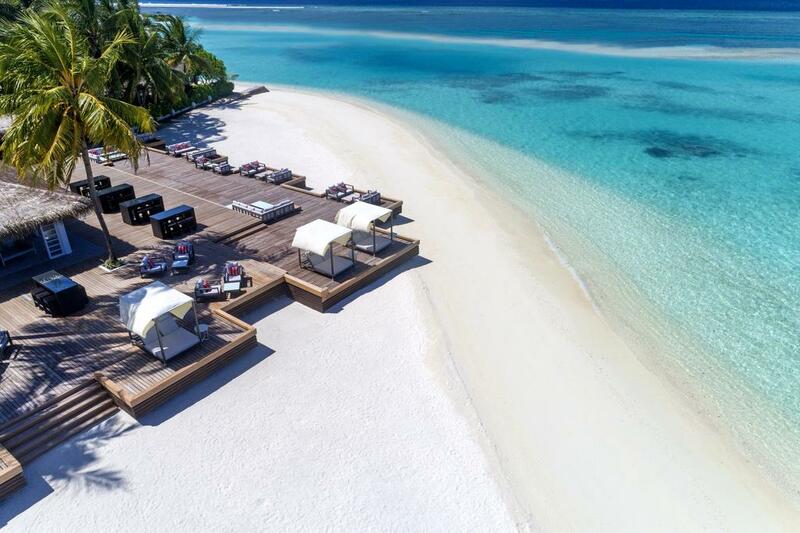 Lastly, W Retreat and Spa Maldives is reviewed as excellent according to Hotel Trivago and as per suite life this property is excellent for the location, villas, beaches, and reefs, while Trip Advisor’s reviews are Don’t Stay Anywhere Else, Perfect etc. as guests loved the privacy the property offered and cleanliness including the facilities! Furthermore, these 5 resorts are top-ranked with good interior and have the maximum cleanliness with friendly staffs who are bilingual! Also, the reefs and properties are breathtakingly beautiful while everybody tries to give you services from head to toe! So this spring come to Maldives, enjoy the sunny side of life! Take a break just come for 3 days and get the experience of your lifetime! For more information visit our website Aspire Heavenly Holidays! 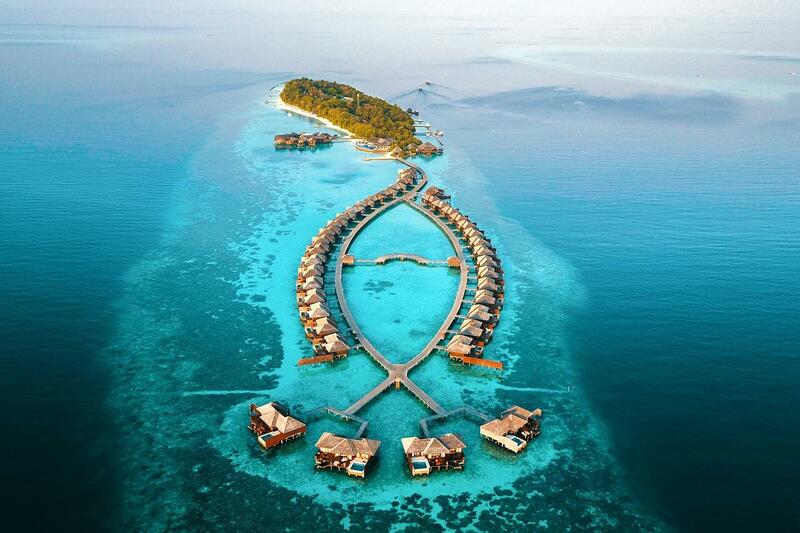 W Retreat and Spa Maldives – ONE IN A MILLION!